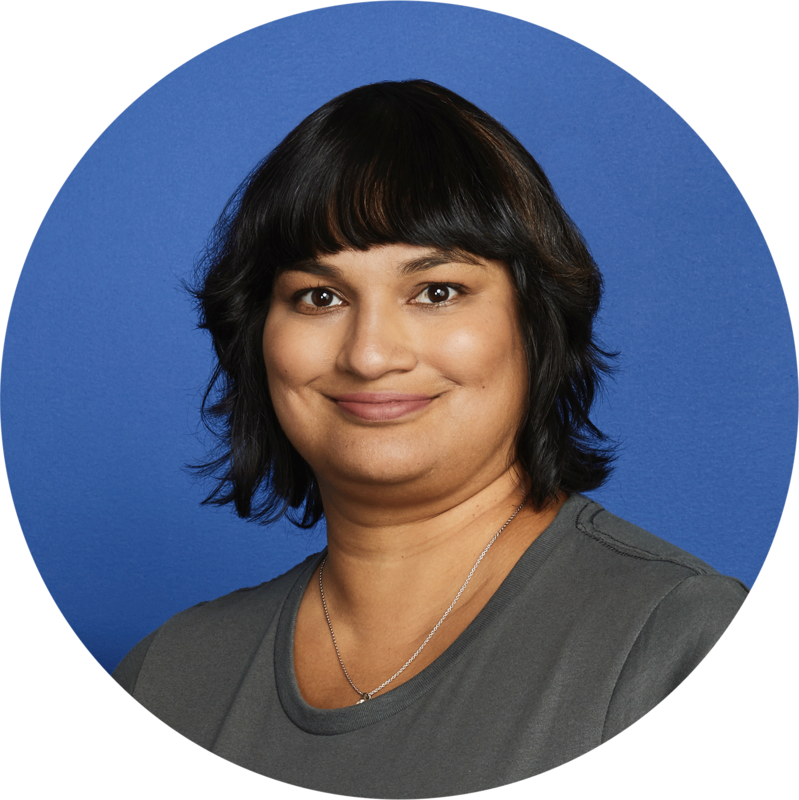 Junie leads the product marketing team and go-to-market initiatives for the Server and Data Center business at Atlassian. Junie has worked at Atlassian for ~five years, and prior to that, has held product marketing leadership positions at technology companies. When not thinking about messaging and products, Junie enjoys supporting Michigan Football and making wine.